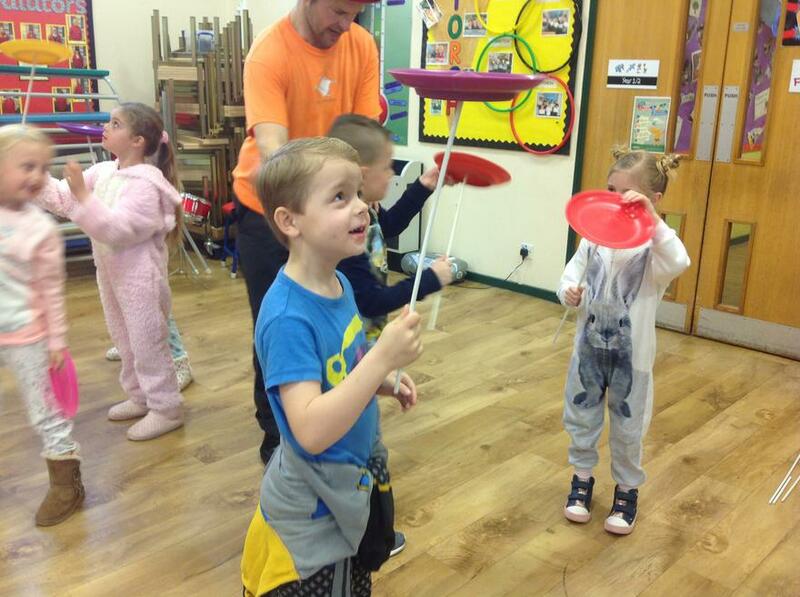 Today all the children who have won the Torch Values award since September 2016 took part in a circus workshop today! 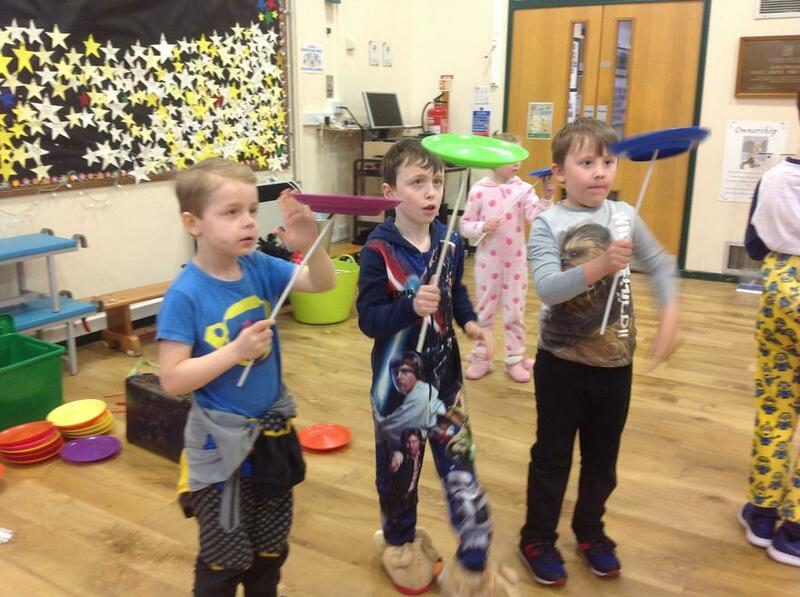 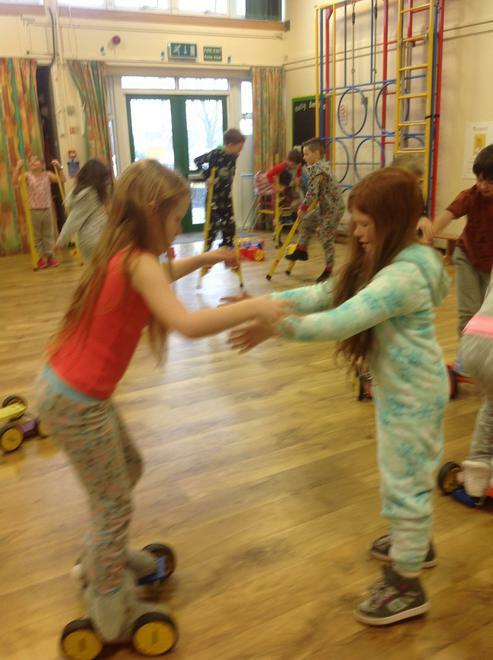 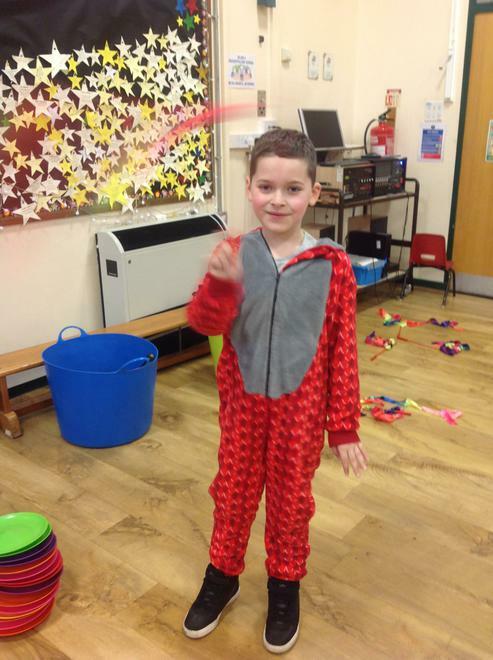 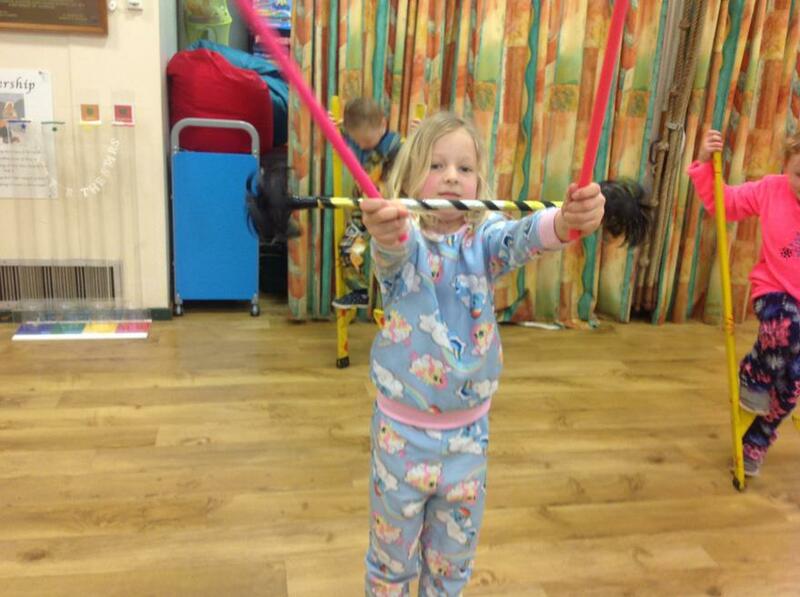 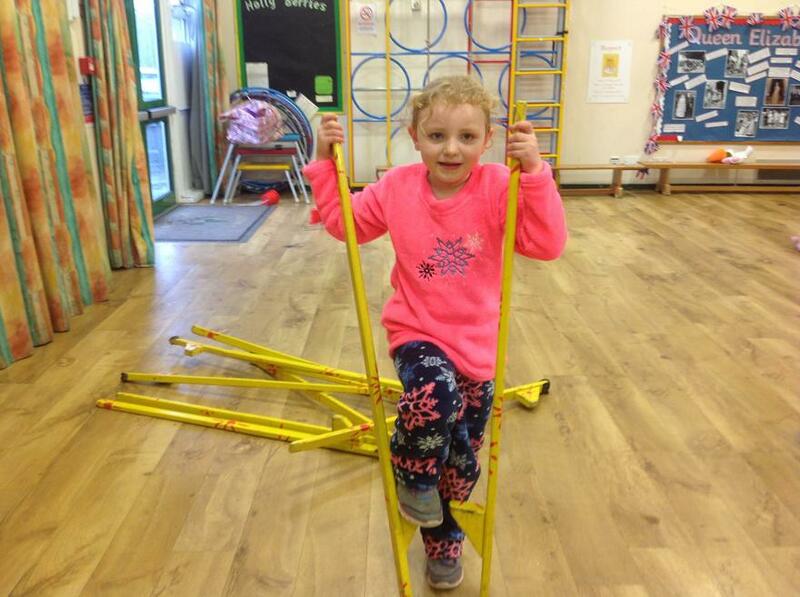 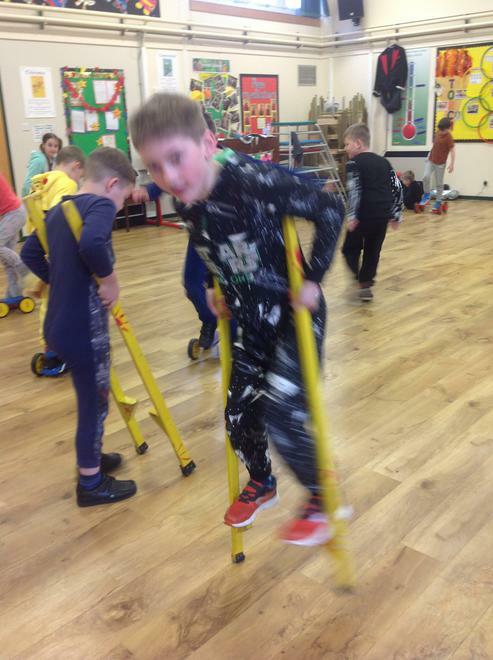 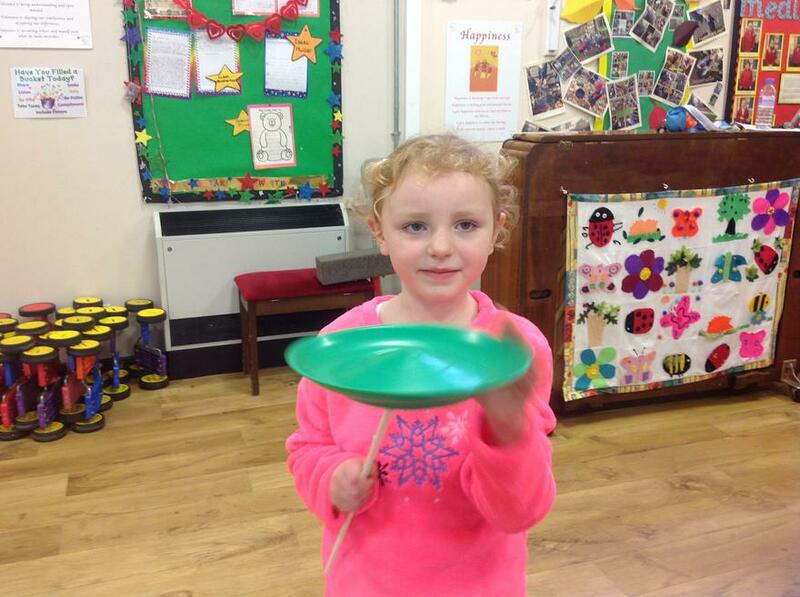 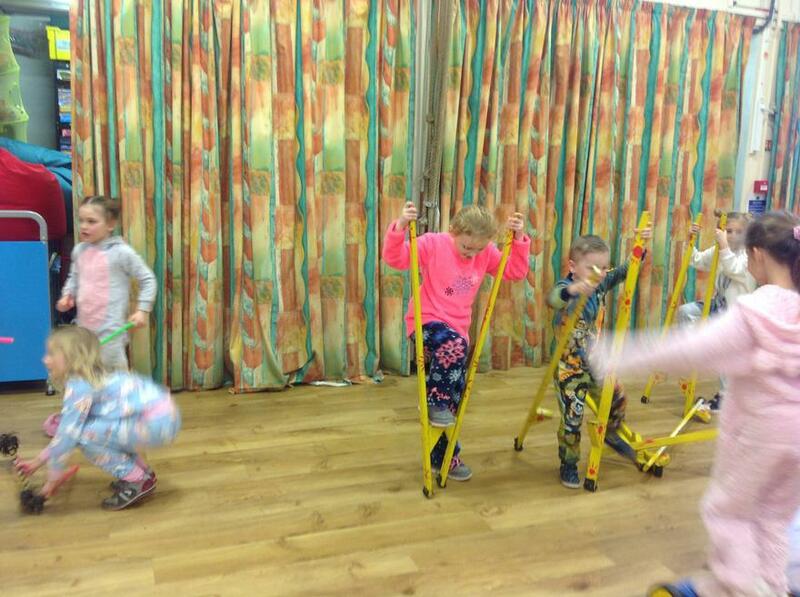 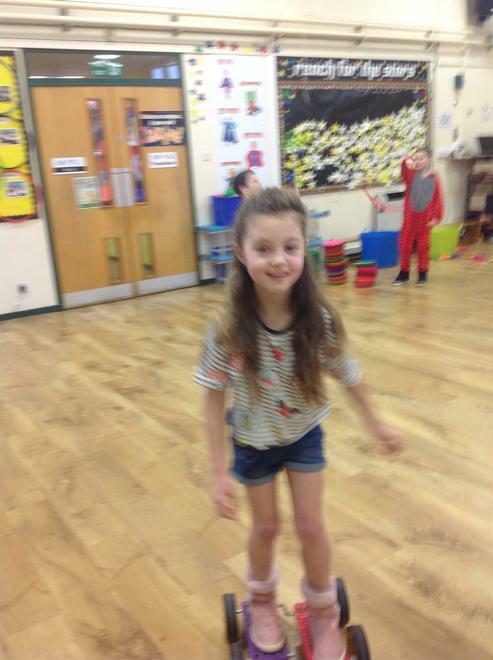 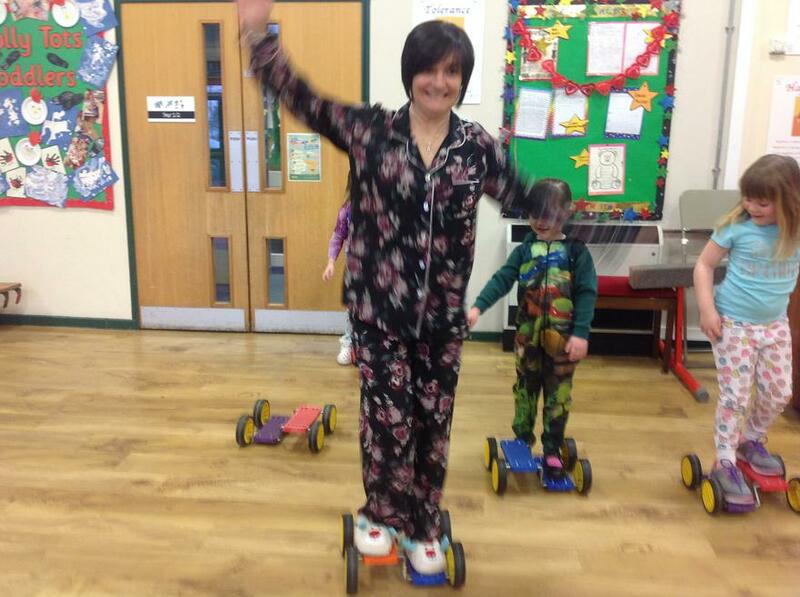 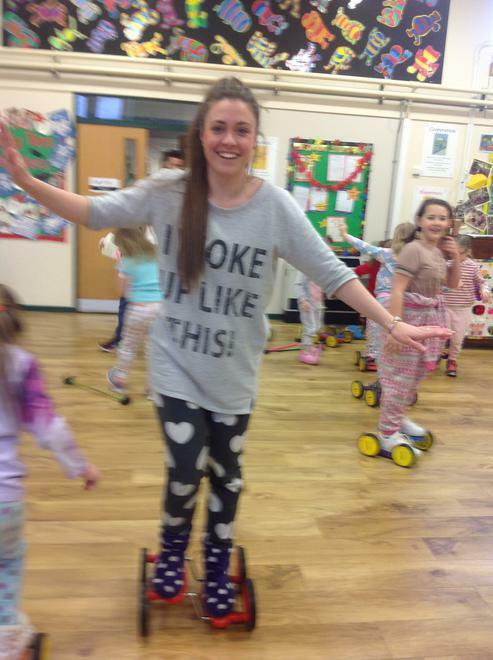 They learnt how to spin plates, to walk with stilts, baton throwing, juggling, balancing, ribbon play, and much more. 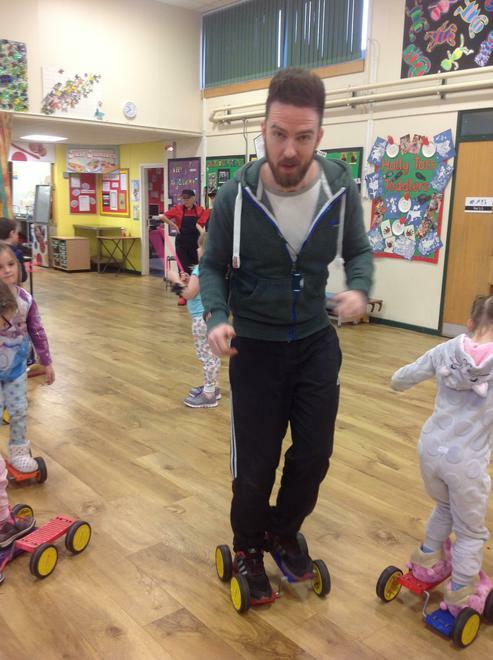 Steve from Circus Sensible was great and very funny! 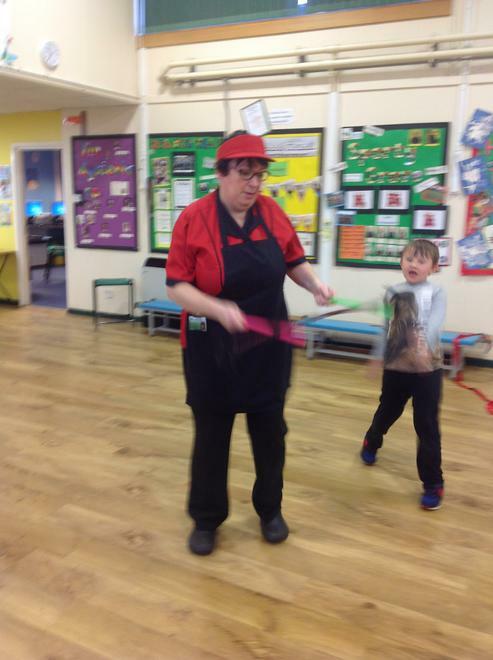 What a great treat for our Torch Value Winners!